All of the soaps were up for the week of March 18th except for General Hospital. 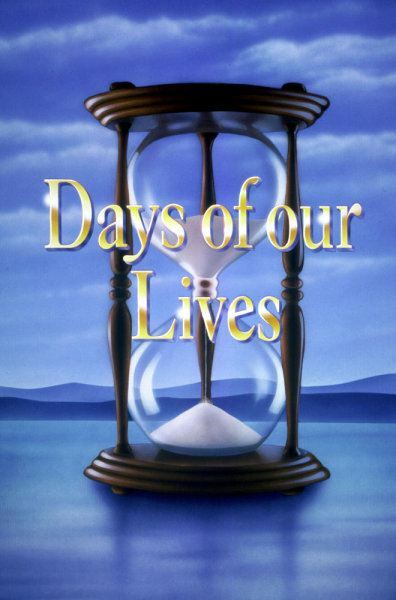 Days of our Lives moved into third place. You can read the entire breakdown at SON.